5. Once baked, leave to cool completely before filling with the Chocolate Mousse. 2. 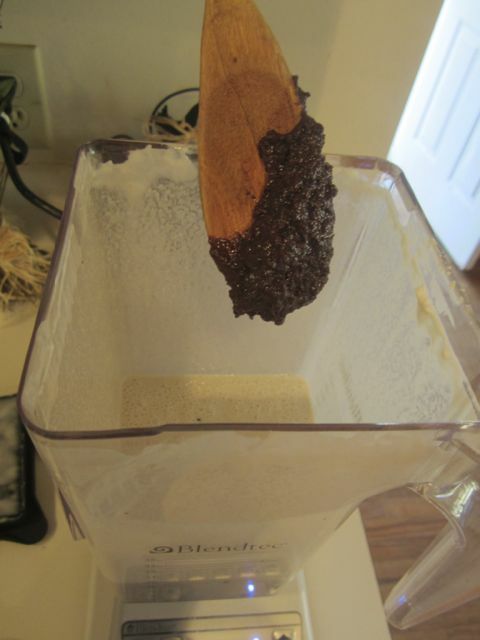 Pour into the pie crust and refrigerate for at least 4 hours. 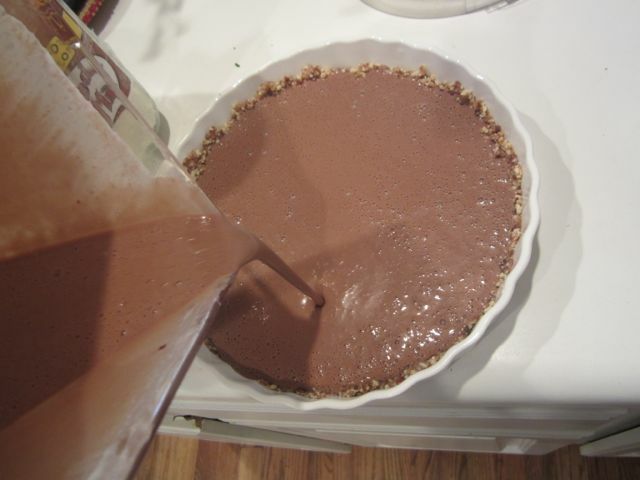 Pour the well beaten mousse into the prepared nut / date pie crust and refrigerate for a long time. I love adding Strawberries on top for color and flavor. 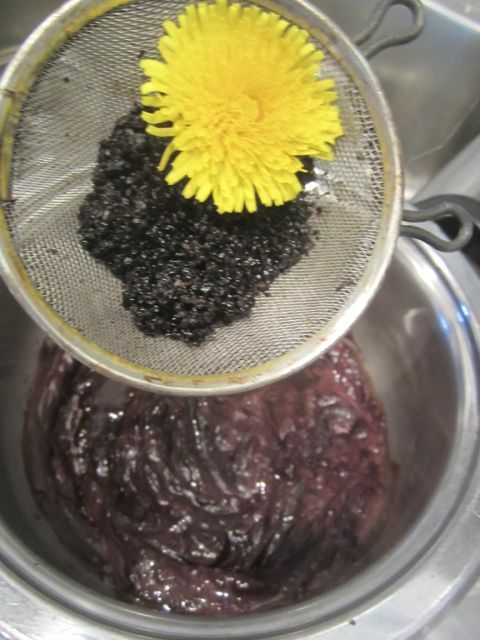 Sidra decorating this Dandelion coffee mousse pie with Violet flowers that she just picked.